We are itching to assist You! 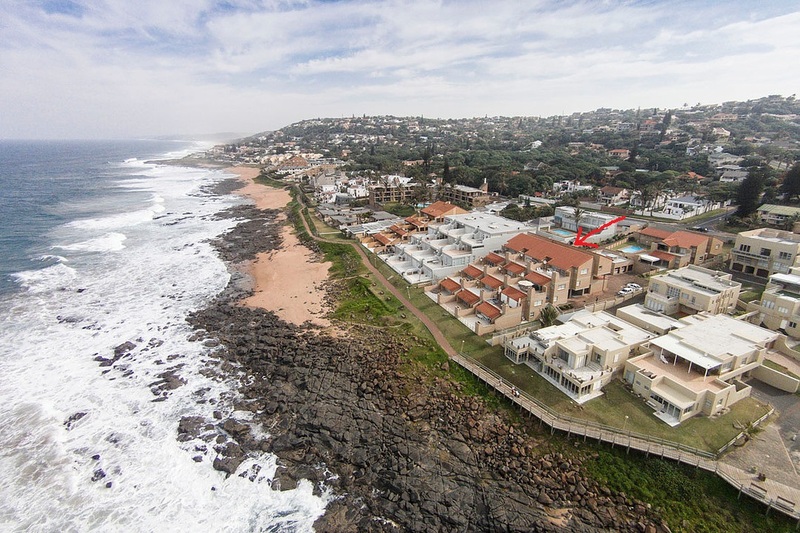 Ballito is situated conveniently close to King Shaka International Airport (about a 10 minute drive). 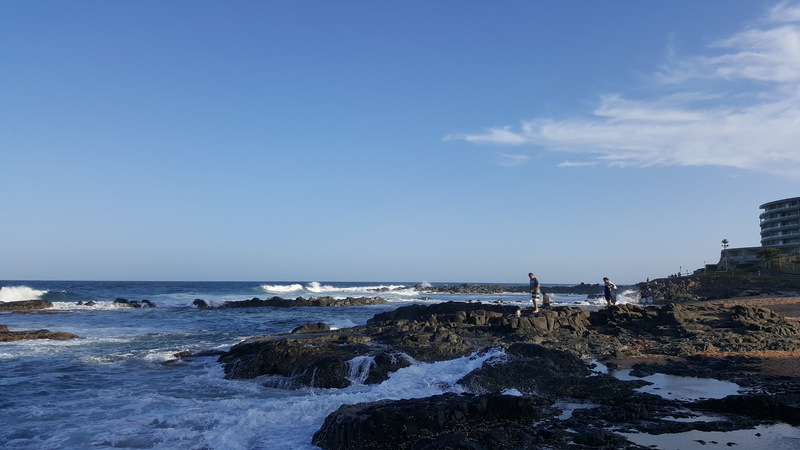 Ballito is the perfect platform a family friendly holiday, with its sandy beaches offering plentiful little rock pools for the little ones to play in. We recommend staying at 9 Frinton-on-Sea, a top establishment in Ballito. Ask for a room with views of the seas. Eat at La Fiamma. Frinton-on-Sea is situated next to the walkway which runs along Ballito's coastline. It is close to Emberton Beach, but the rock pools closeby offer opportunities for the little ones to wet their feet, without having to walk too far away. All one has to do is type the electronic password into the gate's locking system, and you're on the walkway. The establishment consists of self-catering apartments, each with its own braai area and balcony - be sure not to book the apartments situated a bit further back, which don't have a view. For those who don't enjoy the salty water, there is a pool at the back which is large enough to swim a few lengths in. NB: Check whether water restrictions apply, and whether there are any penalties for going over your quota. Latest news: Keychain Hospitality has taken over the management of the Life Hotel Ballito. 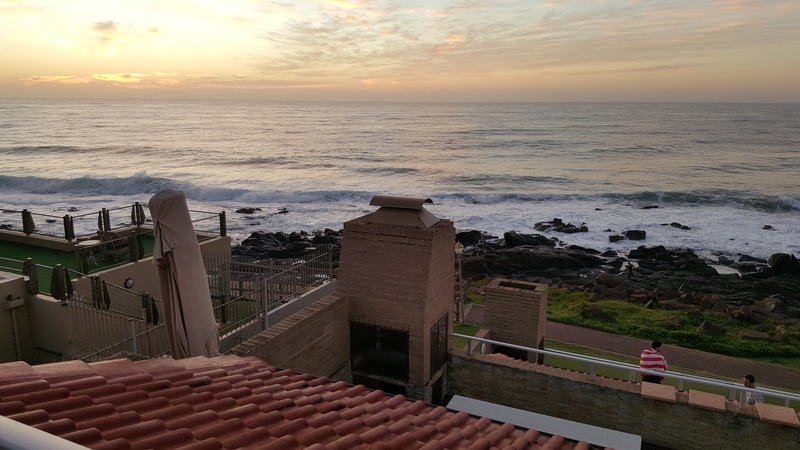 The above photo shows the view from Vetho House in Ballito. As you can see it offers views of the Indian Ocean. The apartment is nearby some bars & restaurants.